PUTRAJAYA: Malaysia today reiterated its position that it does not recognise and will not entertain any claim by any party on Sabah. Foreign Minister Datuk Seri Anifah Aman said the United Nations and the international community recognised Sabah as a part of Malaysia since the formation of the federation on Sept 16, 1963. He was responding to remarks made by a member of the Philippines Consultative Committee, Aquilino Pimentel Jr, which was reported in the media recently. It was reported that Pimentel, who was appointed to review the 1987 Constitution, said he would propose the inclusion of Sabah in the Philippines as part of the country’s shift to a federal system of government. 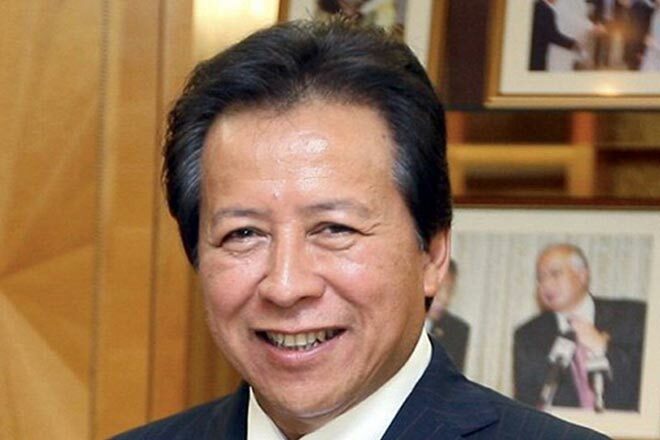 “… statements (claims) such as these will only expose the ignorance of history and international law of those who make them, as well as potentially harming the excellent bilateral relations which Malaysia and the Philippines currently enjoy,” Anifah said in a statement here.